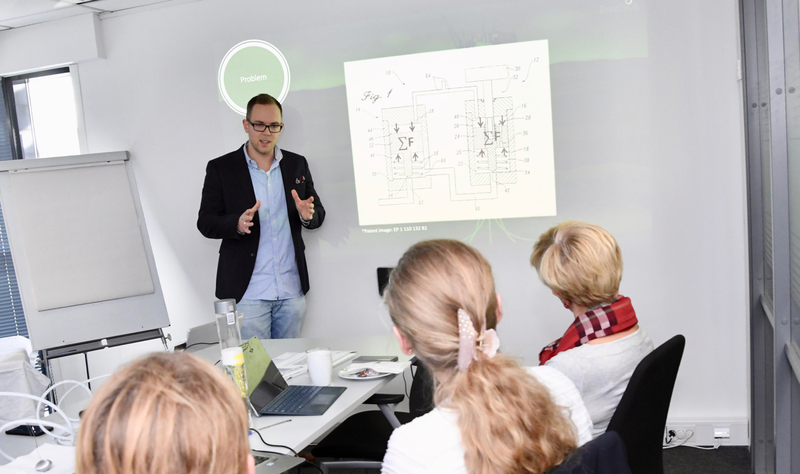 Jørn Folmar Nilsen presented the DropTech idea for Equinor Technology Venture. “We are thrilled to have an opportunity to present our company and our business idea to Equinor. This is the ultimate customer and a company that could benefit from our technology,” says Emil Muhlbradt Sveen and Jørn Folmar Nilsen. 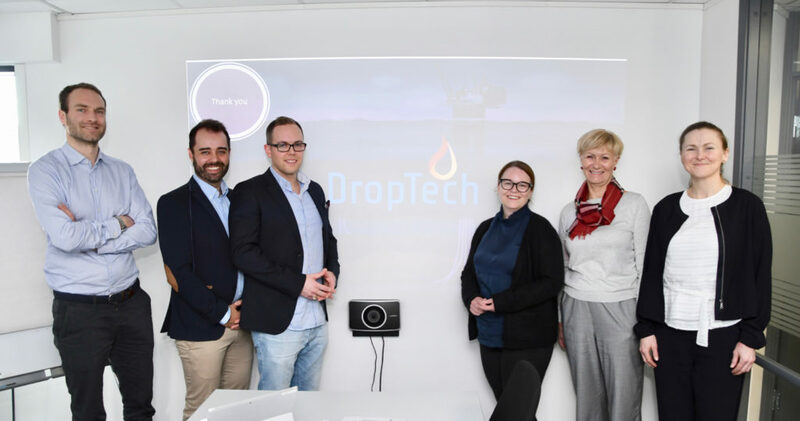 Their company, DropTech, was one of four companies that were invited to pitch for Equinor Technology Venture at the GCE NODE’s offices in Kristiansand last week. “Our vision is to develop a low-cost installation and low-maintenance one-size-fits-all chemical injection system, for both new and old platforms, that will allow operators to inject the optimal rate of all production chemicals,” explains Sveen. 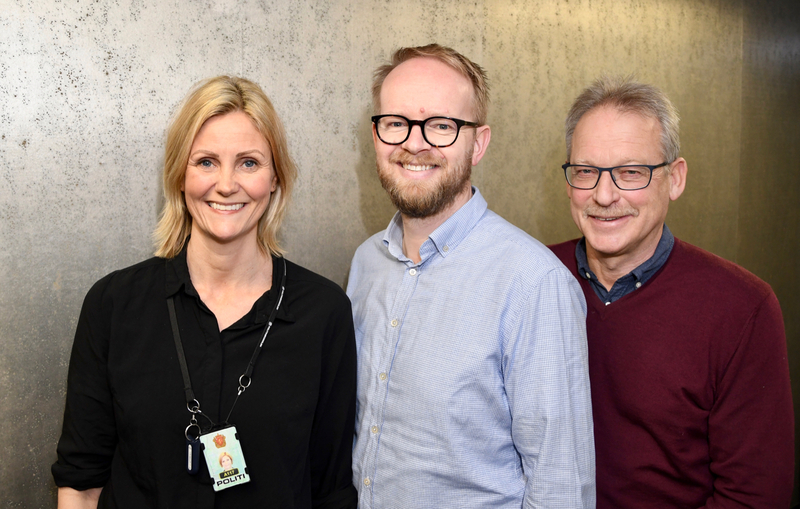 Sveen and Nilsen have previously been awarded NOK 1 million from the Research Council of Norway to develop their start-up, DropTech. “Developing offshore technology is very expensive. In further advancing our business, Equinor is our dream partner. Equinor could be a strategic partner with know-how, and can also contribute with product specifications, offshore testing, access to market and financing,” says Nilsen. The pitching session was initiated and organized by GCE NODE. 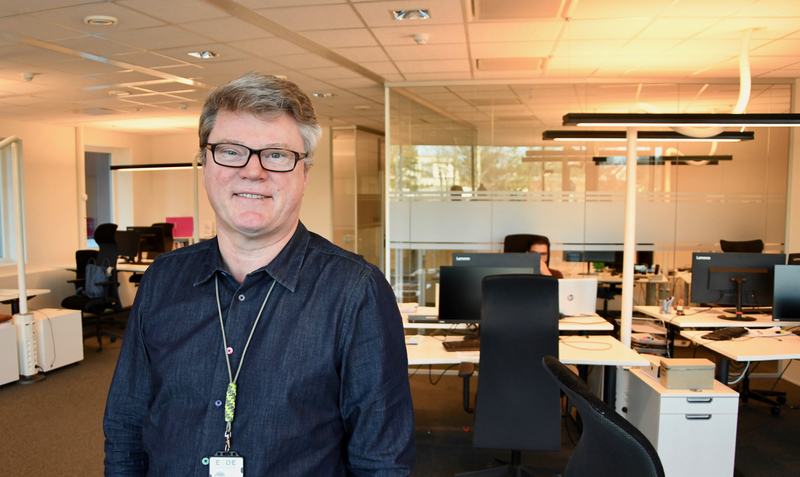 “As a region, Agder has a lot of start-ups and spin-offs. We would like to invite Equinor Technology Venture to Kristiansand every year to present more companies that could be of interest,” says Anne-Grete Ellingsen, CEO of GCE NODE. “And we would be happy to come back next year. It has been a privilege to be presented four well prepared business cases. From an annual deal flow of more than 300, we usually invest in 2 to 5 ideas. 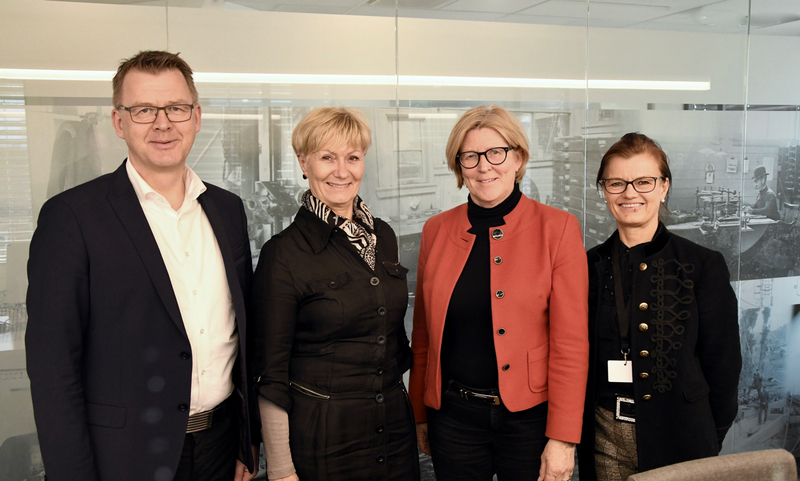 But we are happy to help advance other companies by providing access to our experts within various fields of expertise,” says Hanne Kvikne Furberg at Equinor Technology Venture. The other three companies that pitched for Equinor Technology Venture were Yerv, Future Well Control and Flekkefjord Elektro. Met in Kristiansand (left-right): Gerhard Steen (Innoventus Sør), Emil Muhlbradt Sveen (DropTech), Jørn Folmar Nilsen (DropTech), Kristin Palmesen Solvang (Equinor Technology Venture), Anne-Grete Ellingsen (GCE NODE) and Hanne Kvikne Furberg (Equinor Technology Venture).